It’s been an exciting start to the campaign – and we wanted to share with you some of the highlights! Over the last 2 weeks, our 21 partners have launched an impressive range of financial education activities. IMON (Tajikistan) staff reached a staggering 6,000 people in the first week alone! SIS Credit (Bulgaria) is teaming up with the Global Libraries-Bulgaria Foundation to promote campaign messages through its network of 80 libraries across Bulgaria. 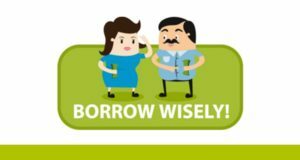 Vitas (Romania) has been spreading wise borrowing tips to clients education via social media: through special website banners and brief videos promoted through YouTube and AdWords. Our partners are also working hard to spread campaign messages through various meetings: Farm Credit (Armenia) will organize special client meetings for their clients in different villages, KEPA (Greece) plans to have open events in Kilkis and Thessaloniki. To learn more please, follow us on Facebook, Twitter. 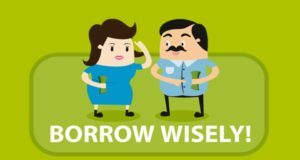 The Borrow Wisely Campaign promotes international customer protection standards and financial education.